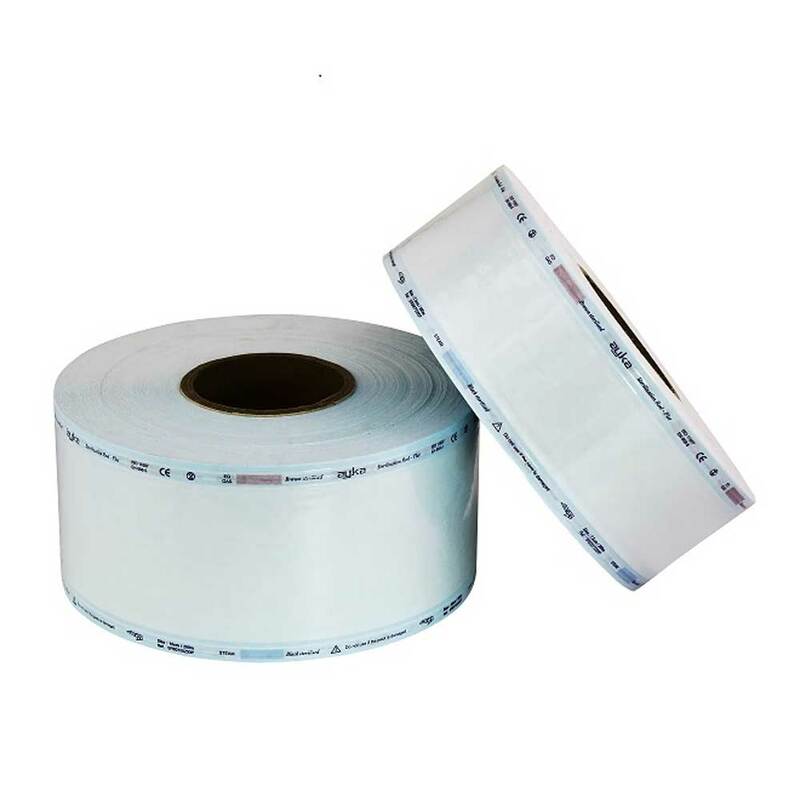 The high quality film from Ayka Medical has the properties excellent sealing with Tyvek and sterilization paper/ medical grade paper. once sealed can be open easily. 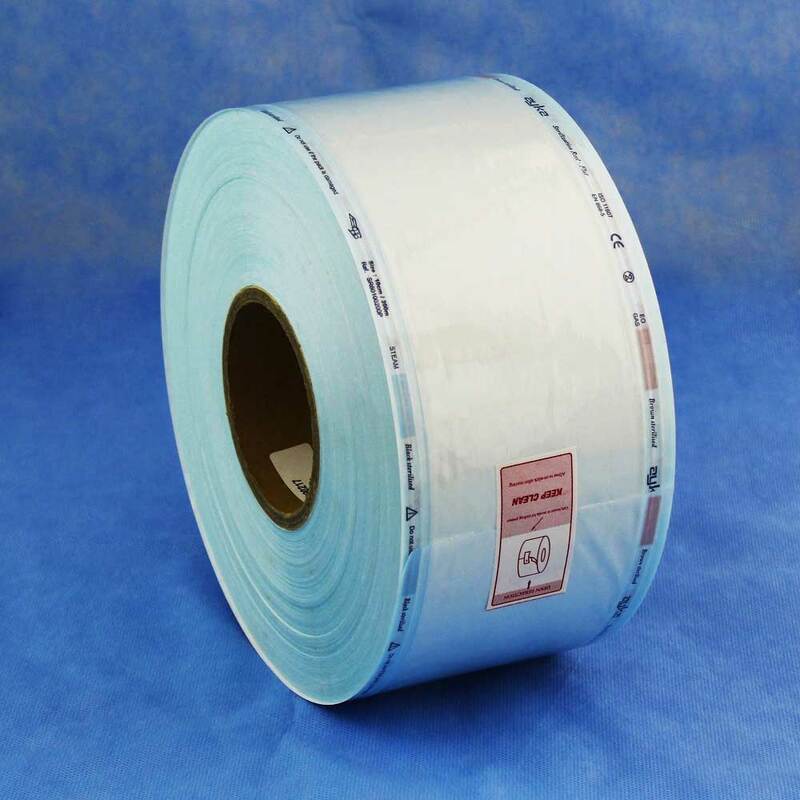 Available in rolls of flat film. Ayka Medical provides the best quality medical grade paper sourced from words number one medical grade paper manufaturer ARJO, The paper has the properties for excellent sealing and once sealed can be open easily with low to no linting properties. Available in form of rolls and in GSM as per requirments. We provide customization solutions for medical device packing with the property that allows its contents to be sterilized and then maintain sterile until the time of use. The packaging is very useful for IV-canula, Needles, Gauge, Bandage, IV Lines, intravenous drip, cannula, Medical Bandage and for wound care products.